As Kansas’ oldest general farm org, KFU board and staff are frequently called upon to present or speak about important ag & rural issues. Below is a sampling of local and national coverage of KFU events as well as interviews with board, staff and members. Kansas Farmers Union policy supports a progressive tax. We feel if you’re making the money you should pay the taxes. Everyone knows agriculture is huge in Kansas. It’s a $62 billion a year industry that accounts for 43 percent of the Kansas economy and touches every part of the state. Following the 2012 Brownback tax cuts, farmers no longer had to pay state income tax — just like 334,000 LLCs, S corporations and sole proprietorships. But farmers get a little something extra: They also pay no state income tax on subsidies they get from Washington. They paid no state income tax on the $479,082,041 in livestock subsidies in 2014 (the last year of available data), no state income tax on the $162,264,735 in wheat subsides and no state income tax on $109,494,713 in corn subsidies. In all, about 40,000 farmers in Kansas receive about $1 billion a year from the U.S. Department of Agriculture. Even many farmers think not paying taxes on this money is a bad idea. “Kansas Farmers Union policy supports a progressive tax. We feel if you’re making the money you should pay the taxes,” says Donn Teske, president of the Kansas Farmers Union. “(Allen Featherstone, director of the Kansas State University Department of Agricultural Economics,) said he expects to see increased numbers of farmers and ranchers take advantage of computerized financial planning, in which his department has been training county agents during the past year. The program allows farmers to input their own data, consider options and run “what-if” scenarios that show overall operational effects of various situations. 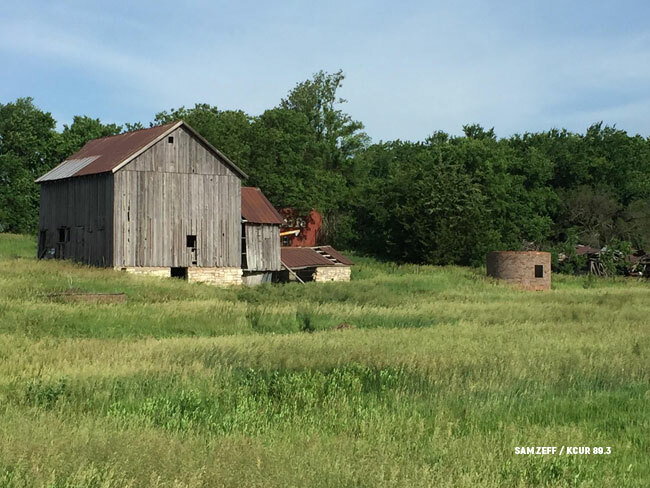 Utilizing programs like that may take some of the gamble out of farming, although nothing will change the unpredictability of weather, Teske said. With steep drops in commodity prices — the average corn price per bushel in June 2011 was $6.38 and in 2015, it was $3.58, according to University of Illinois data — farmers nationwide struggled to meet their debt requirements. “My operating line of credit didn’t get paid off this year, and I’m sure there’s a lot of people just like me out there,” Teske said. “We may not be the voice of agriculture, but we are the conscience of agriculture,” said Donn Teske, a livestock farmer north of Manhattan, head of Kansas Farmers Union and vice president of the National Farmers Union. Teske regrets the evolution of the family farm into larger and more automated operations – and more like other corporations. In the 1920 and 1930s, he said, there were 110,000 Farmers Union members in Kansas. Today, there are 1,000 dues-paying members, or 7,000 if you include family members. There are about 200,000 nationwide, he said. “I often tell people we are more for the family farm and keeping agriculture family farm agriculture,” he said. 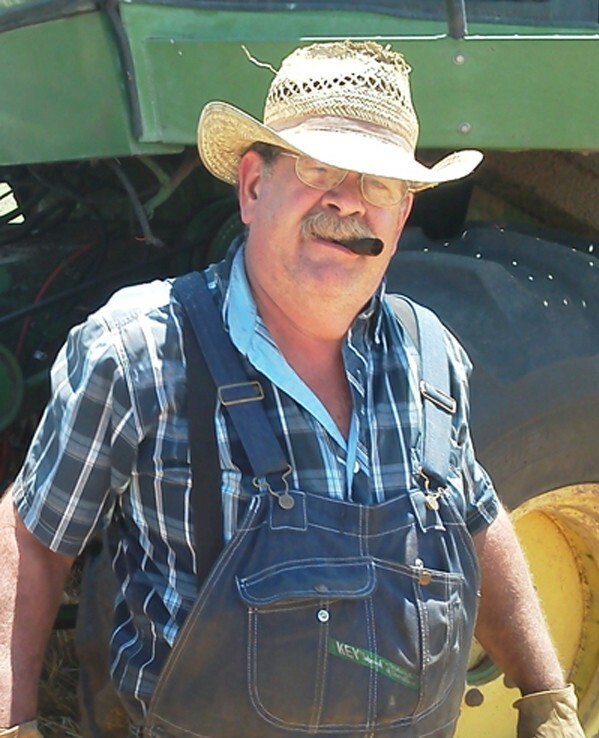 (Donn) Teske is president of the Kansas Farmers Union, a populist farm organization that goes back to 1907. 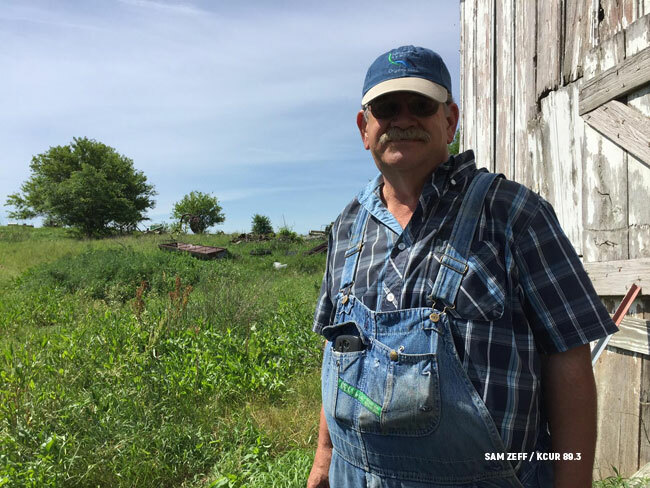 He is mainly a livestock farmer, but does grow some crops on his farm near Wheaton, northeast of Manhattan. He is passionate about climate change, even testifying about it before Congress in 2007. He sees the need for federal action and international agreements. Kansas Farmers Union used to have a program where its members set aside 8 million acres of land for carbon sequestration. But he acknowledged that his views aren’t often shared by others in his small town. He, too, regrets that the discussion has become mired in politics, that logic and science aren’t enough to persuade people, but he’s not afraid to say which side he believes to be in the wrong. 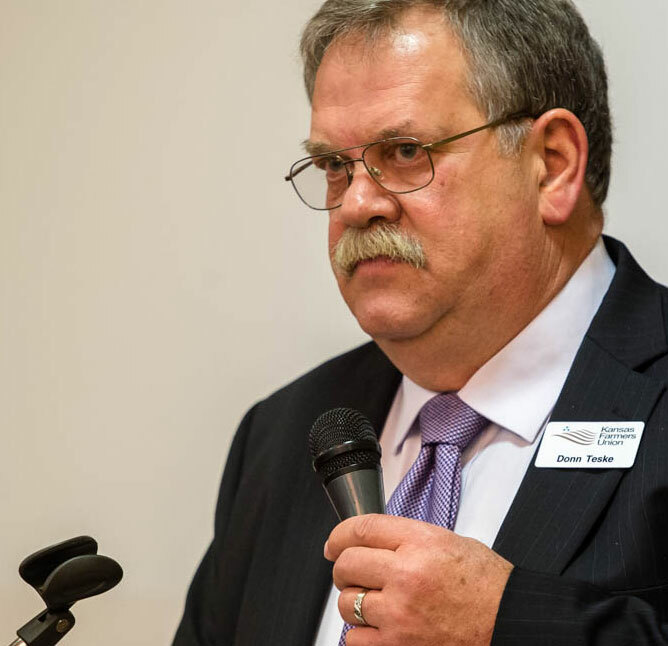 Donn Teske, President of the Kansas Farmers Union and Vice-President of National Farmers Union, joined Ken Rahjes, Ag View editor, for an interview during the 2014 Kansas Farmers Union Convention. Rahjes and Teske discuss KFU grassroots policy development and 2014 Special Orders including Beef Check-off reform, renewal of USDA GIPSA, and support for Country of Origin Labeling for meat, as well as NFU’s upcoming national convention in Wichita. Chandler Goulde, Senior Vice-President of Programs with National Farmers Union, joined Ken Rahjes, Ag View editor, for an interview during the 2014 Kansas Farmers Union Convention. Rahjes and Goule discuss EPA regulation, Beef Check-off reform, and support for Country of Origin Labeling for meat. Donn Teske, President of the Kansas Farmers Union, joined Kelly Lenz on the October 14, 2014 edition of Kansas Ag Issues. Lenz and Teske discuss National Farmers Union’s withdraw from the Beef Check-off Working Group, NFU’s support for Country of Origin labeling for meat, and NFU’s position on the EPA’s proposed Waters of the U.S. Rule. Listen to the interview podcast on the WIBW website. It seems that everybody, going back at least to Thomas Jefferson, loves small family farms. Yet those beloved small farms are becoming increasingly irrelevant. Big farms are taking over. According to the latest census of American agriculture, released this year, there are two million farms in America. But just four percent of those farms account for two-thirds of all agricultural production. There are, of course, mixed feelings about this trend, even among farmers themselves. Talking to people in rural communities, one hears resignation, sadness, even some anger. Because as farms grow bigger, many small towns are shrinking and even dying. Read the article and listen to the story on the NPR website. Kansas is featured in the latest edition of National Geographic, with photographs of two agricultural producers plus an aerial view of wheat harvest. Jim Richardson of Lindsborg took several of the photos. 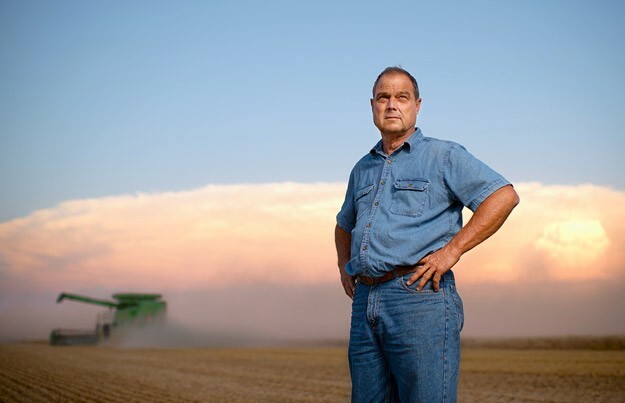 They include Larned farmer Tom Giessel standing in the harvest field with storm clouds in the background. 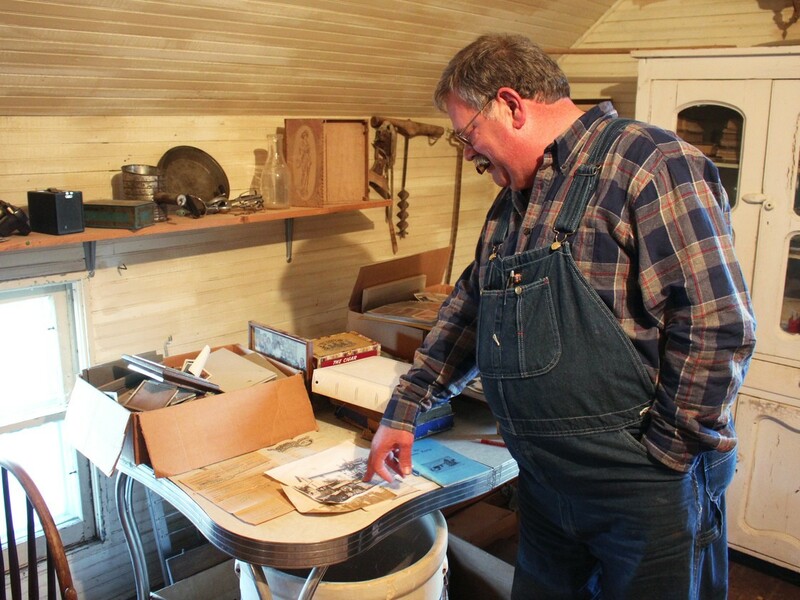 Frank Reese, a turkey rancher near Lindsborg, was also included for a series that begins in this issue focusing on food and the challenge of feeding the global population, which is predicted to reach 9 billion by 2050. 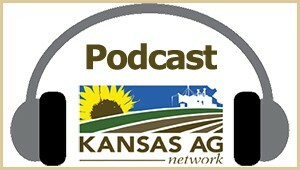 Donn Teske, President of the Kansas Farmers Union, joined Kelly Lenz on the March 19, 2014 edition of Kansas Ag Issues. Lenz and Teske discuss his election to Vice-President of the National Farmers Union and the future of agriculture. TOPEKA — A resolution asking Congress to oppose President Obama’s climate action plan was under consideration in a Kansas House committee today where oil and gas lobbyists squared off against environmentalists and the human role in climate change was questioned by conservative GOP lawmakers unimpressed by the overwhelming consensus among scientists on that point. Supporters of House Resolution 6043 said that the information used to draft the White House’s Climate Action Plan was unscientific and that some doubt still surrounds the human involvement in climate change and increased carbon dioxide emissions. The leading scientific bodies in the U.S. and the world have issued reports showing broad consensus that climate change is real and influenced by human activities such as the burning of carbon-based fuels. Debate over the human role is now largely being played out in political forums rather than in academia or laboratories. The KHI News Service provides thorough and objective coverage of issues, people and events that affect health policy in Kansas. The KHI News Service is an editorially independent program of the Kansas Health Institute. It is supported in part by a variety of underwriters. It operates separately from KHI’s research and policy operations, similar to the way traditional media outlets separate their newsrooms from advertising and circulation departments. The Kansas Farmers Union is offering policy advice on preservation of family farms to politicians working for the state in Topeka and on formation of a new five-year farm bill to members of Congress hunkered down in Washington, D.C.
KFU president Donn Teske said delegates to the Kansas organization convened last weekend in Topeka and registered opposition to repeal of the state’s corporate farming law sought by the administration of Gov. Sam Brownback. In addition, members of the KFU urged federal lawmakers to develop a farm bill that advances the country’s food security, conservation, renewable energy and rural development priorities. The organization concluded the farm bill ought to retain funding for the food stamp program rather than shift that feature of food and agriculture policy elsewhere.